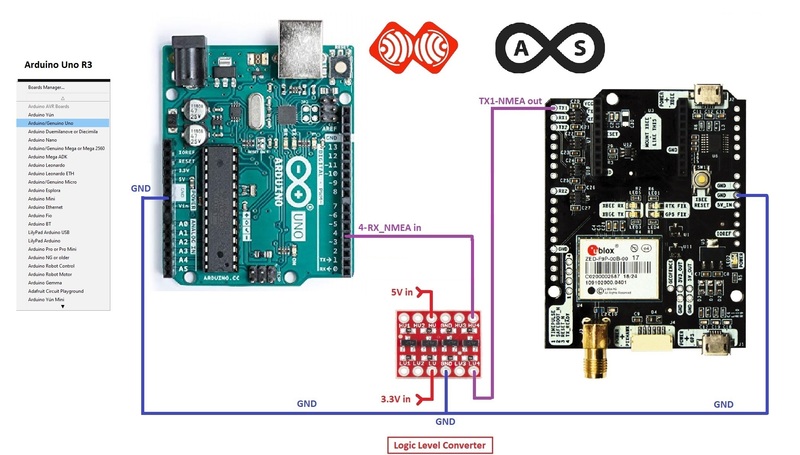 How to Read data gps in Arduino Rail? 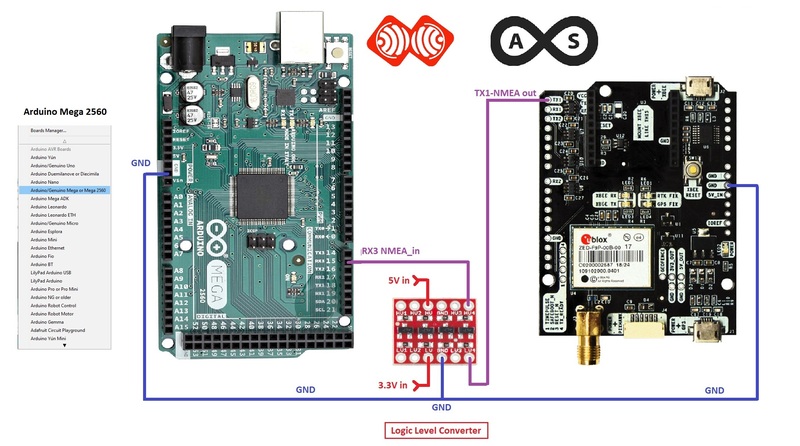 Q&A forum › Category: Questions › How to Read data gps in Arduino Rail? Hello, what library for use ublox f9p? Can i use tinygps++ lib? Anybody can send me example program? I was succes operate this gps. 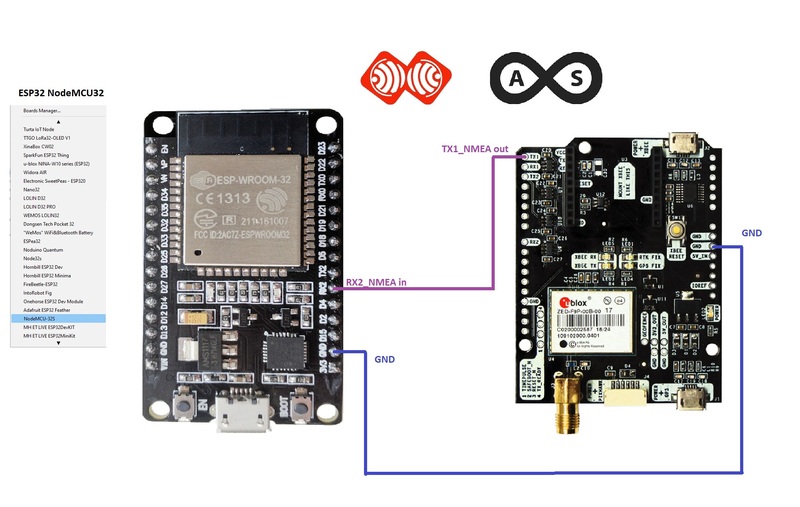 ESPrtk – Ardusimple+ ESP32+F9P+NTRIP+MQTT+Bluetooth. Thank you.